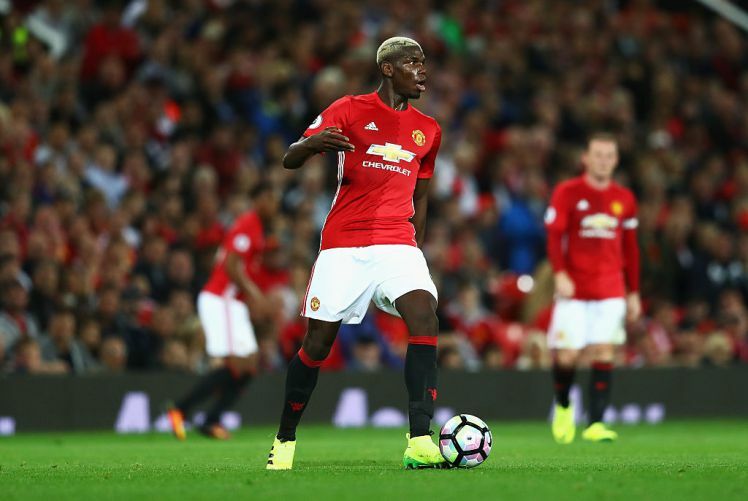 Manchester United manager Jose Mourinho has revealed that he still does not know when Paul Pogba will be making a return to full fitness. Paul Pogba has been ruled out of action since picking up a hamstring injury during Manchester United’s 3-0 victory over Basel in the Champions League in September and due to the problem, the French international has already missed more than one-and-a-half months of action. While United have done relatively well without the services of Pogba, they would certainly like to have him back as soon as possible but worryingly, manager Jose Mourinho has now stated that he still does not know when the French international will be making his return to full fitness. Mourinho explained that Pogba is currently working on his own in a bid to return back to full fitness and that he has no idea of when the ex-Juventus star will be available for selection once again. The Portuguese tactician said, “Again, I have no idea. Honestly. I am not in control of his recovery process. He is not training with me. He is on individual work.